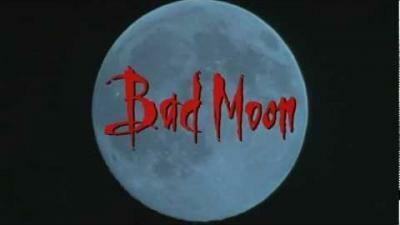 From Scream Factory: Here’s something for fans of werewolf films to howl in celebration about: 1996’s underrated BAD MOON will be coming out on Blu-ray on July 19th! Writer/director Eric Red (Cohen and Tate, Body Parts) delivers a unique and gory infusion of thrills with this red blooded shocker. Michael Par? (Streets of Fire) and Mariel Hemmingway (Lipstick, Star 80) star. Stay tuned for many more announcements in the next few months! 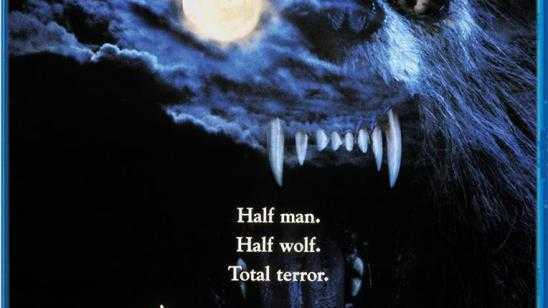 Official Synopsis: One man's struggle to contain the curse he hides within... and his last-ditch attempt to free himself with the love of family. But when it looks as if he is losing his battle, and endangering all he holds most dear, the family dog, Thor, is the last hope for his family's survival... and the end to his Werewolf curse.